This 11.64 ac. 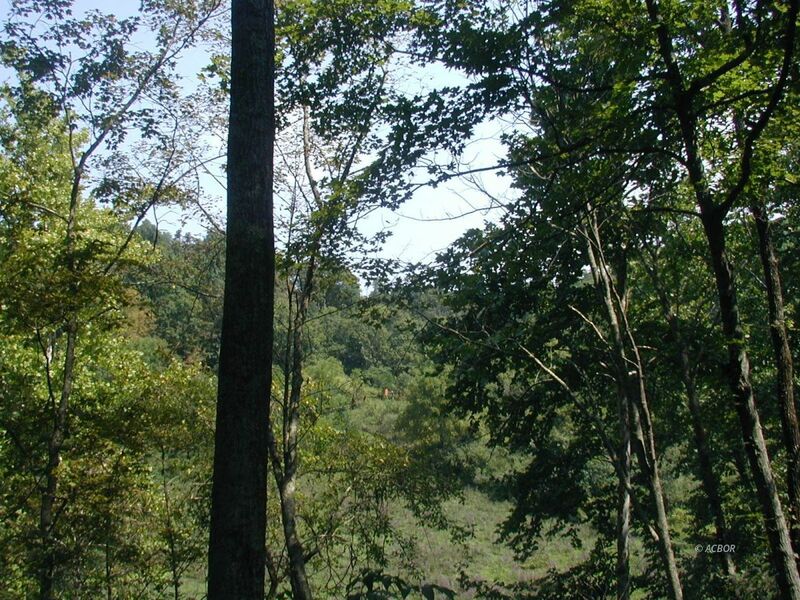 m/l mostly wooded property in the wooded hills of Southeastern Ohio. This property would be great for hunting or a nice quiet place to get away from it all. Conveniently located near SR 329 for easy highway access, but far away enough for privacy. Bring your hunting gear or hiking boots and you're ready to go!